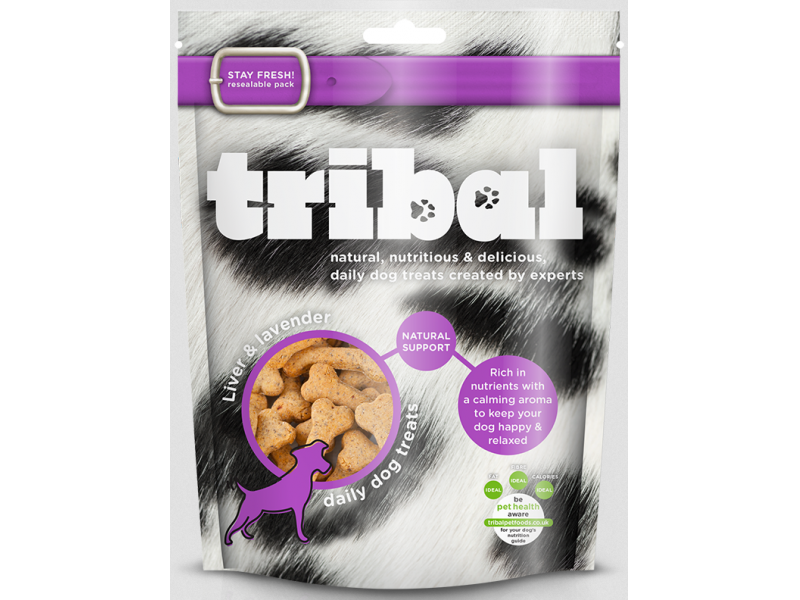 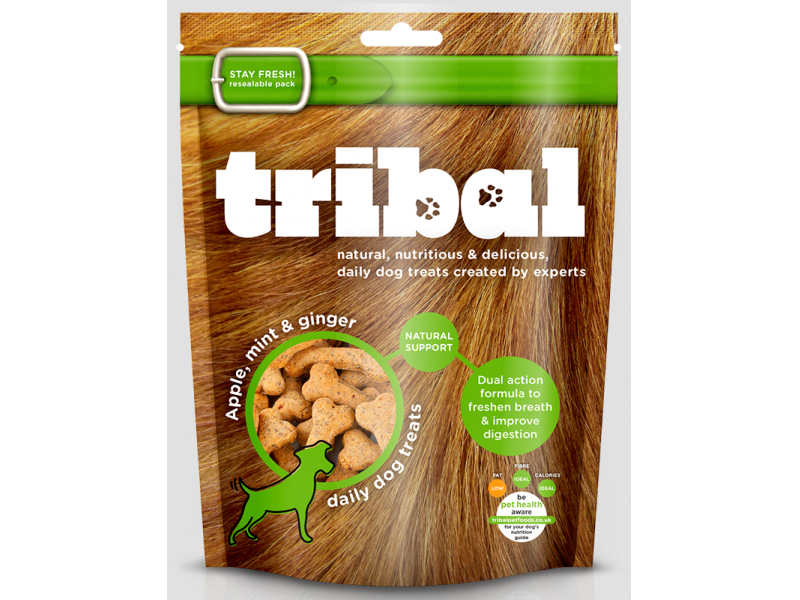 The fantastic Tribal Natural Health dog treats promote optimum canine health and contain active ingredients not readily found in traditional pet foods. 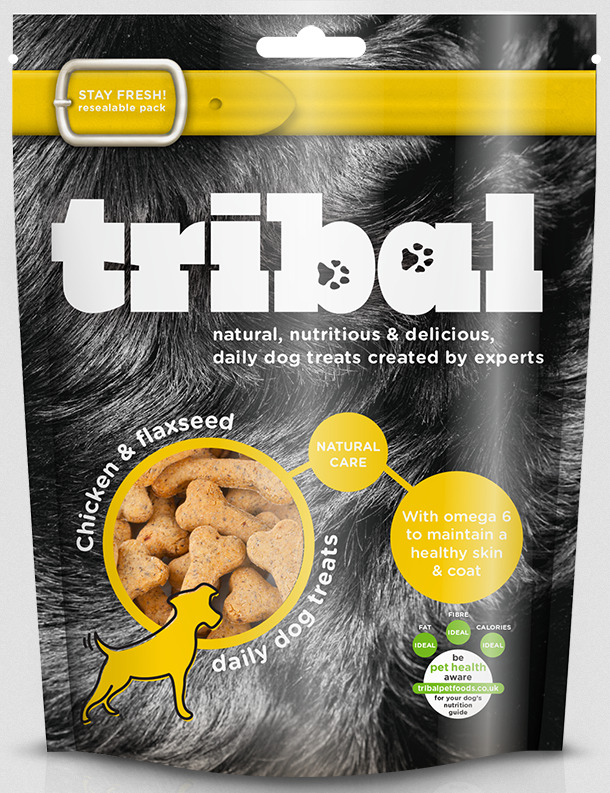 Coming in a variety of delicious flavours including: "Beef & Tomato", "Apple, Mint & Ginger", "Cheese, Carrot & Sunflower Seed", "Chicken & Flaxseed", "Liver & Lavender", "Tuna" and "Coconut, Banana & Peanut Butter". 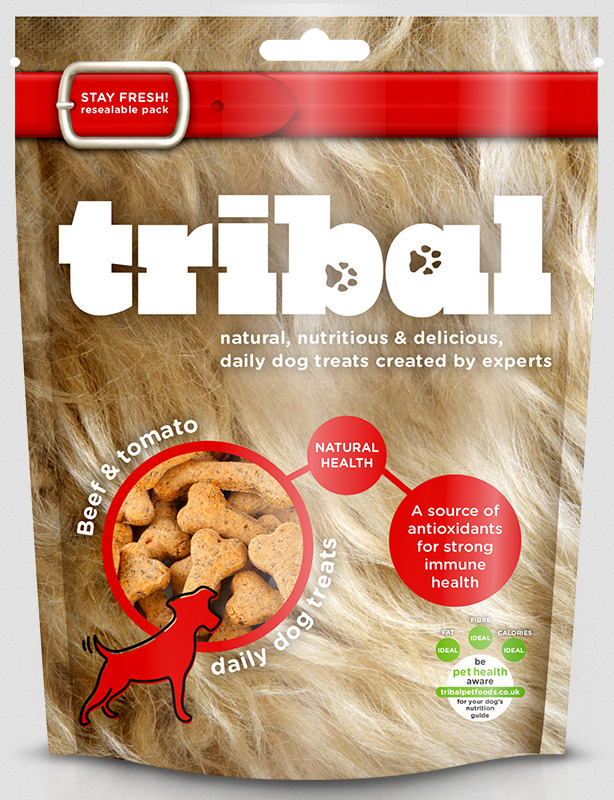 Each has it's own specific health benefit to your canine friend so there is something for everyone. 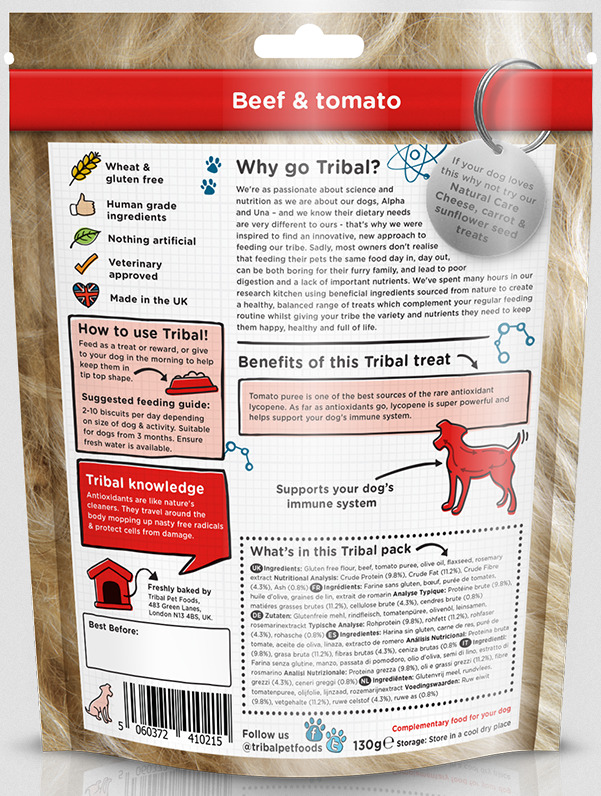 A source of antioxidants for strong immune health. 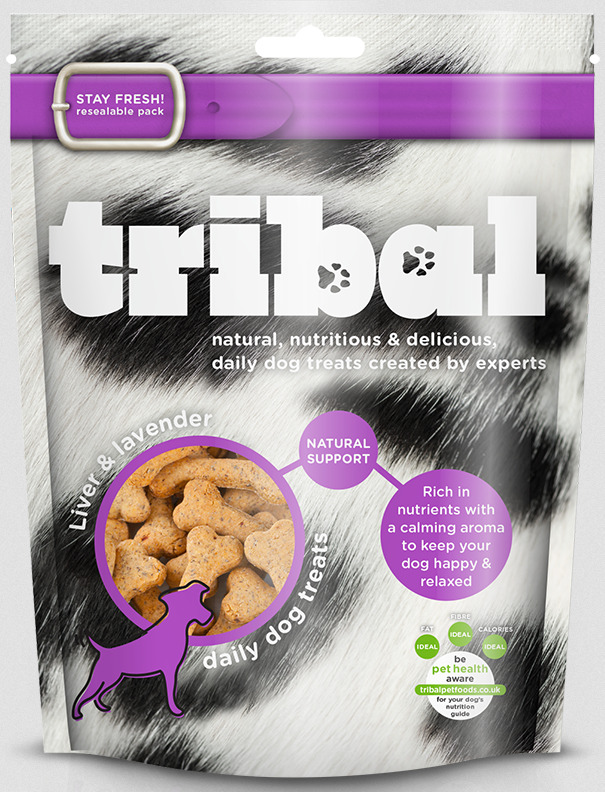 Studies show that the smell of lavender promotes calmness and reduces stress in dogs. 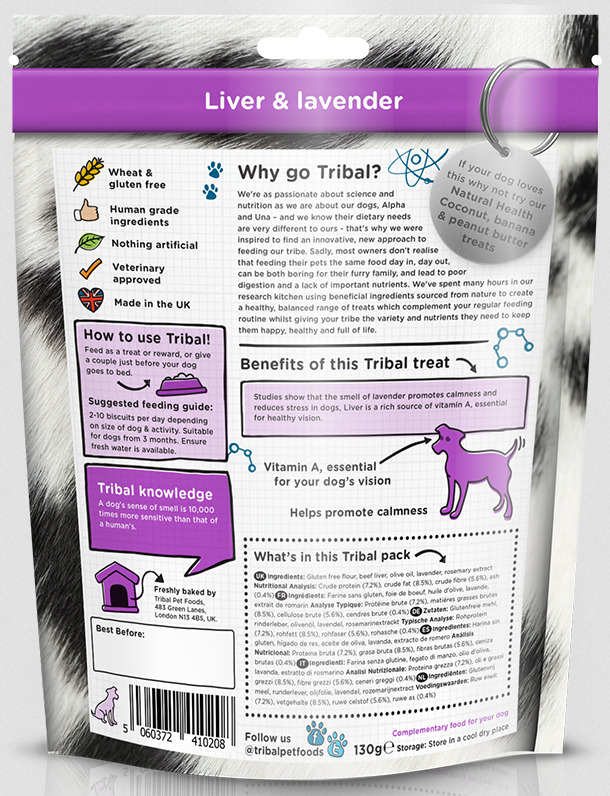 Liver is a rich source of vitamin A, essential for healthy vision. 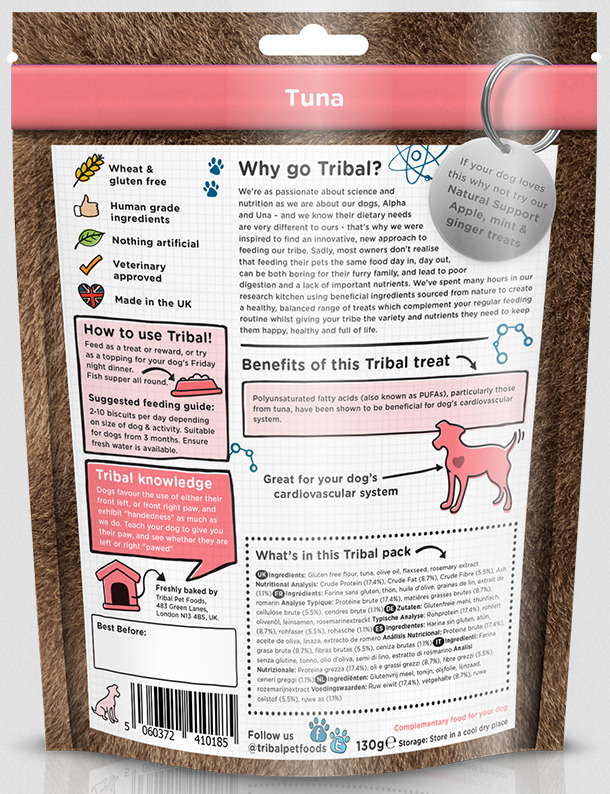 Polyunsaturated fatty acids, or PUFA's, particularly those from tuna, have shown to support dog's cardiovascular system. 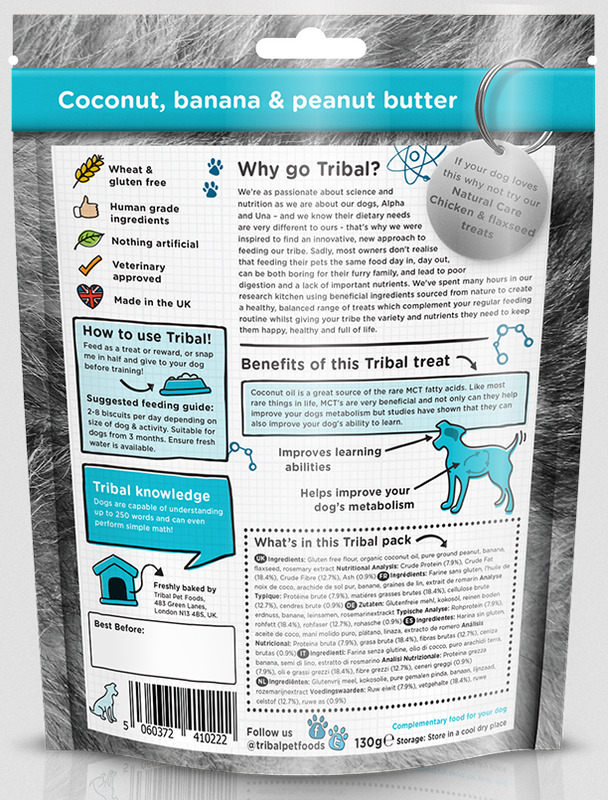 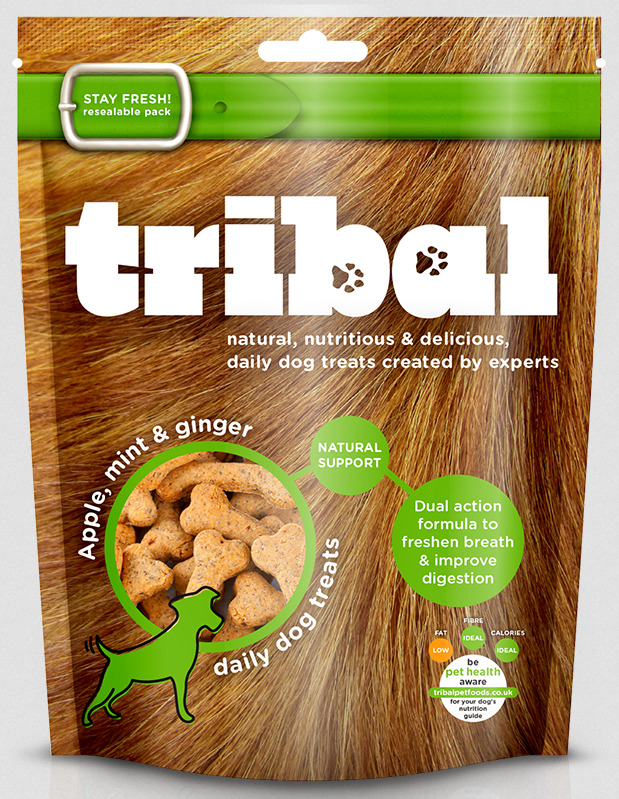 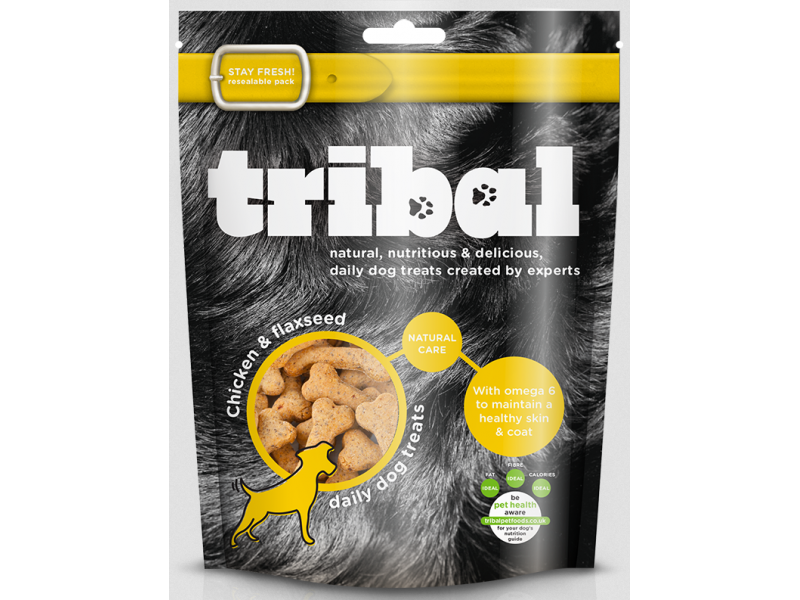 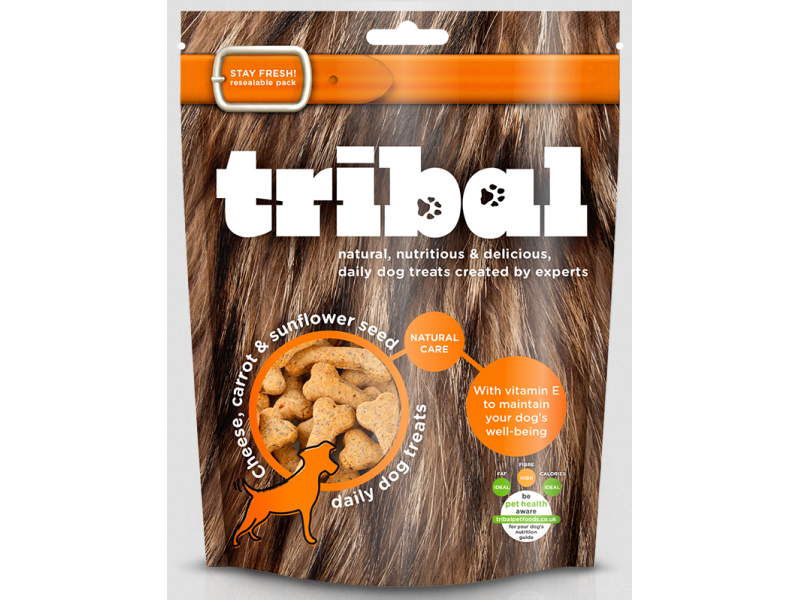 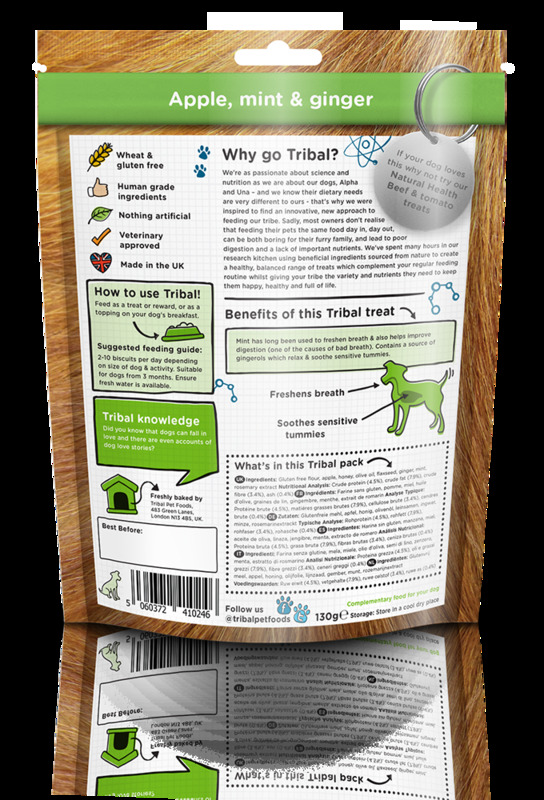 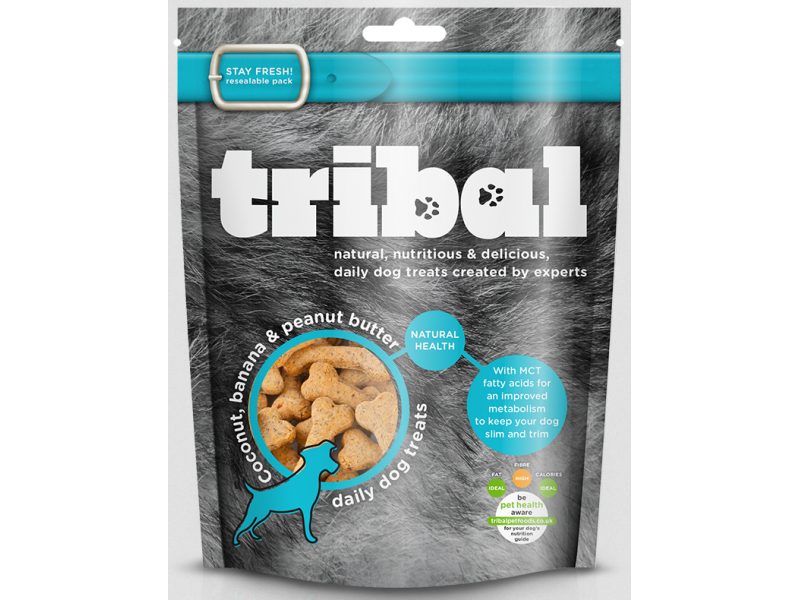 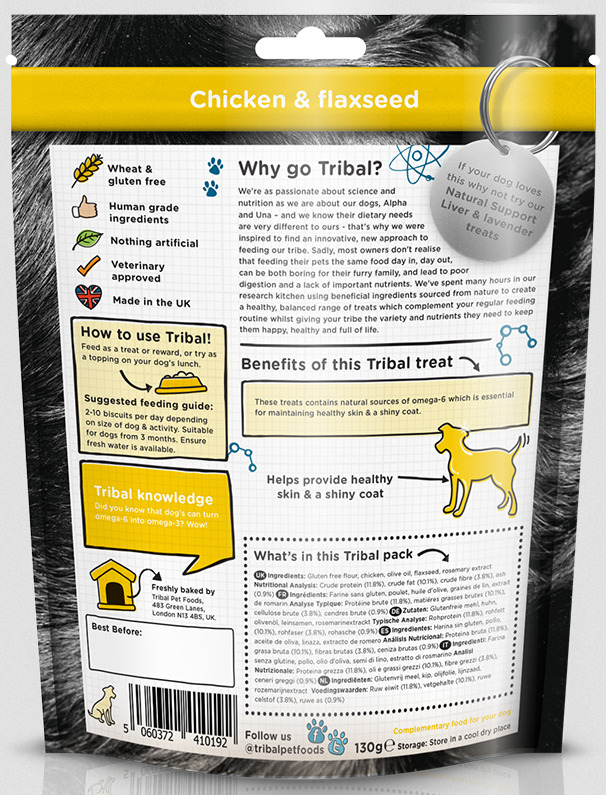 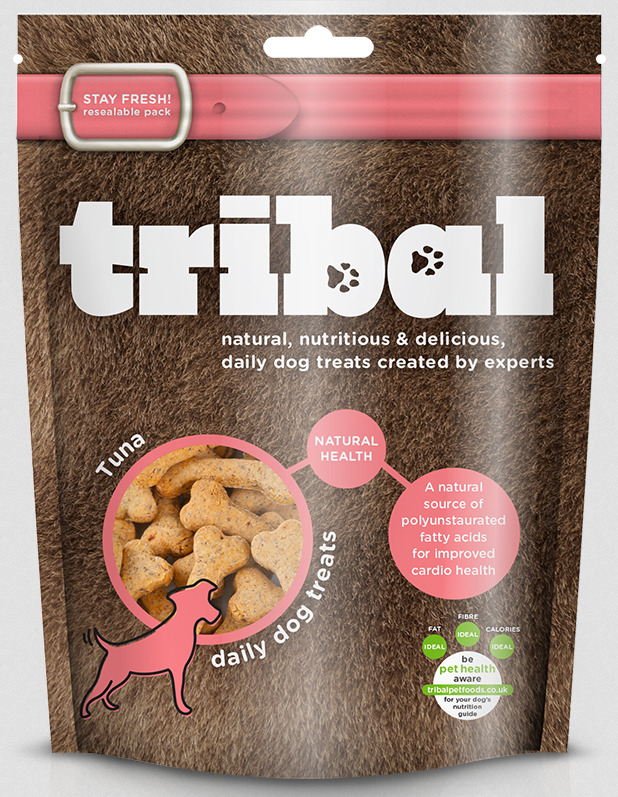 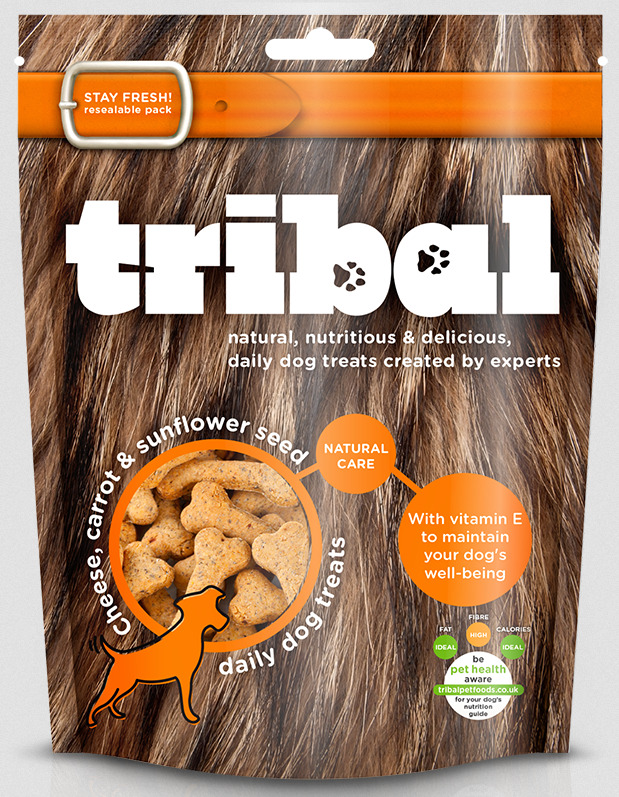 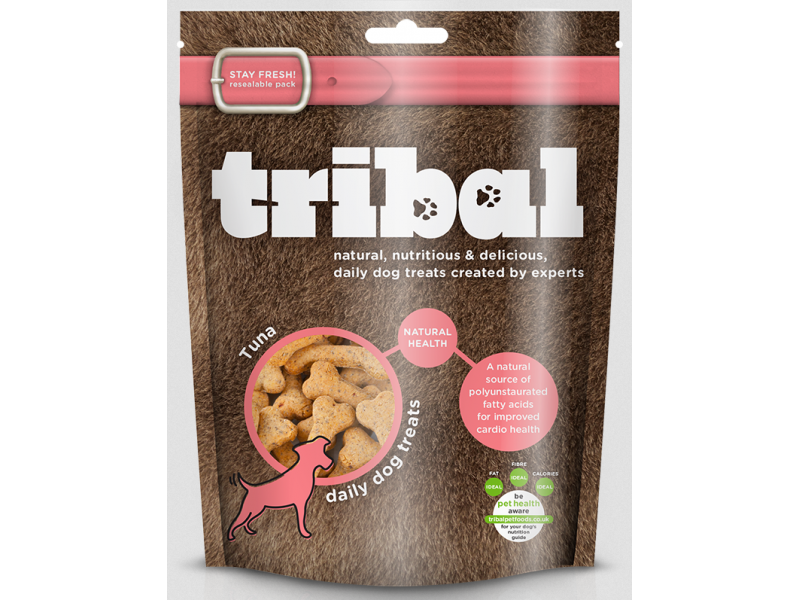 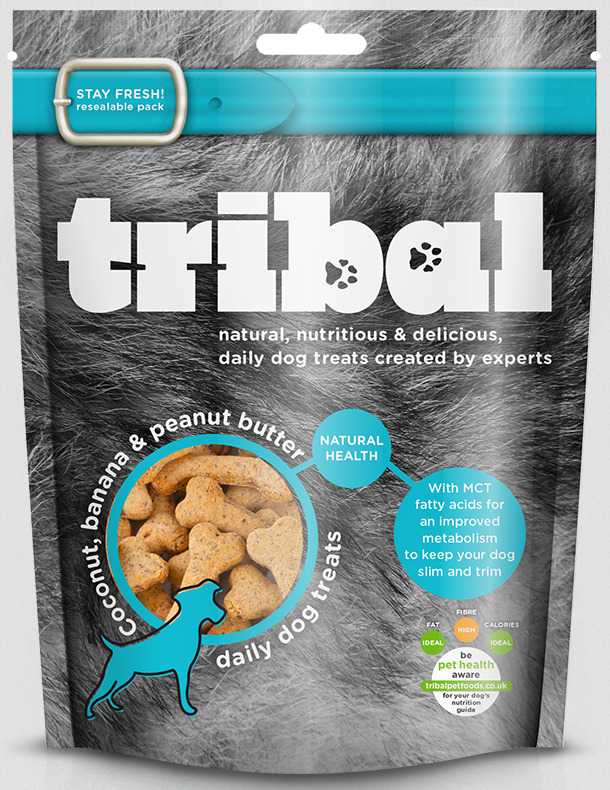 There are currently no questions for Tribal Natural Health Dog Treats - be the first to ask one!